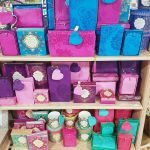 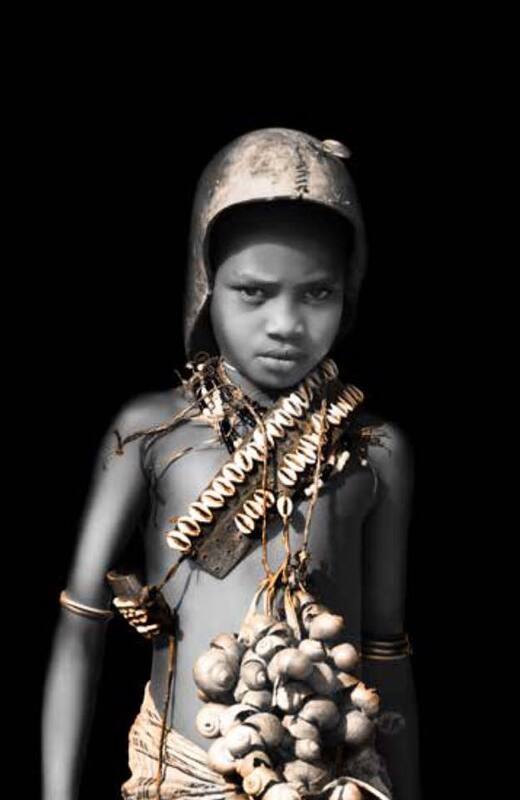 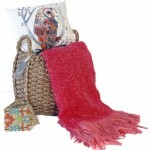 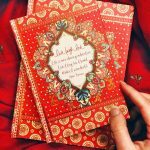 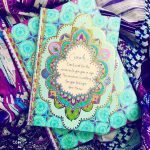 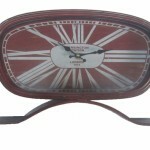 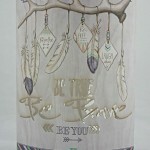 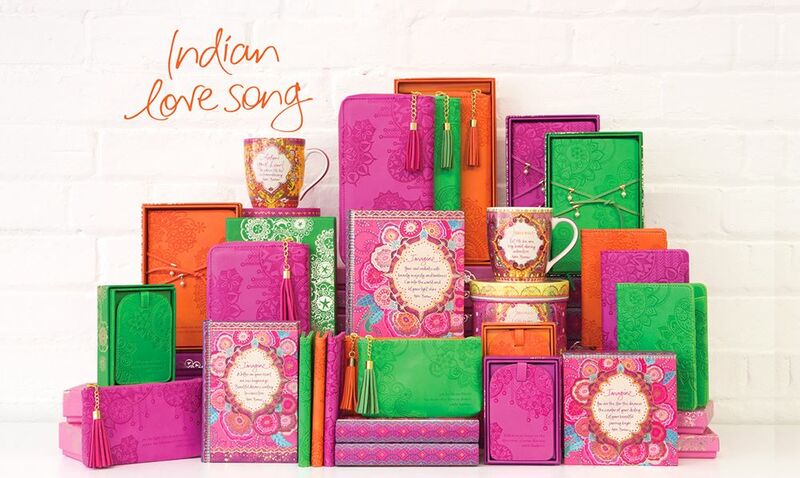 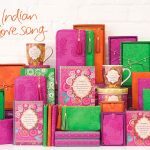 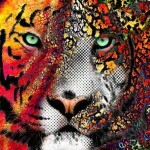 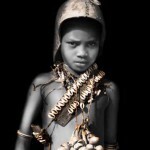 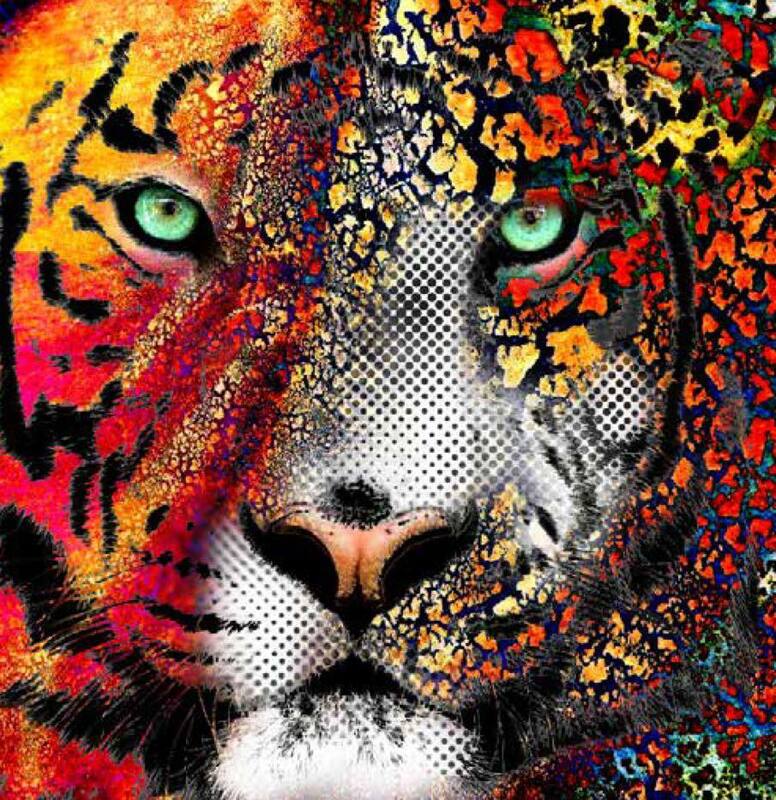 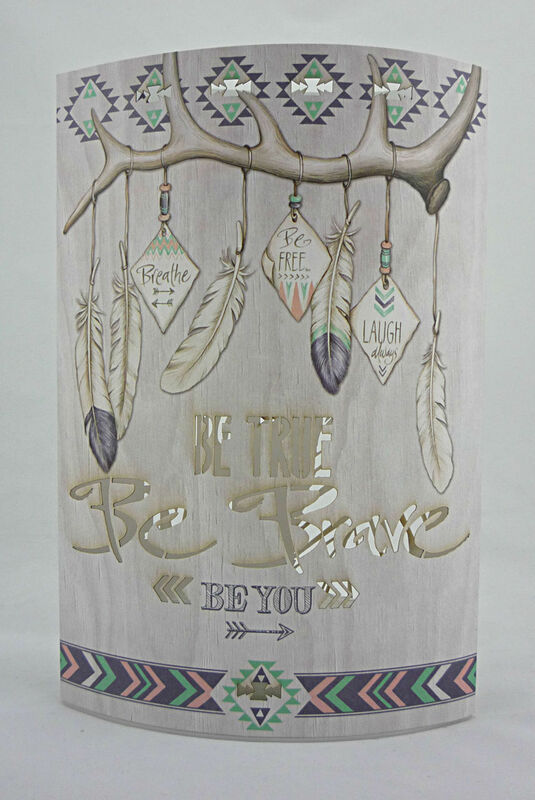 Our aim is to offer unique and meaningful gift ware, whether you’re looking to treat yourself or someone special we are happy to help you find what you need from inspiring and inspirational gifts to the quirky and funny, we even have some free trade product from Madagascar including hand made baskets, bags purses and recycled fabric bags made in Nepal. 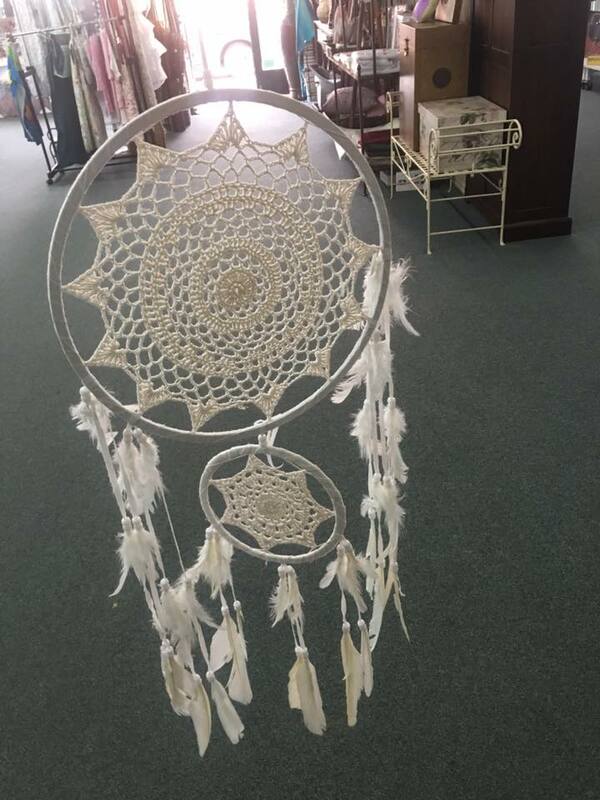 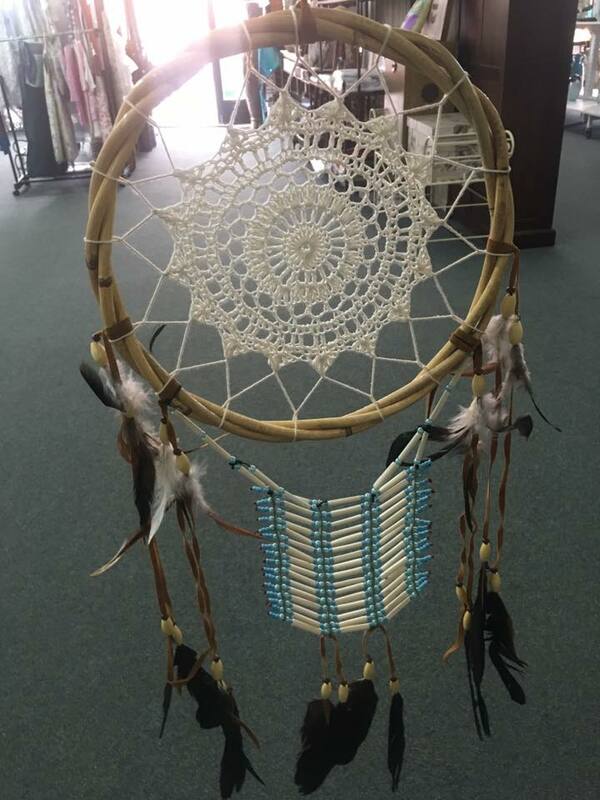 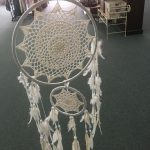 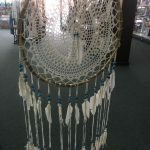 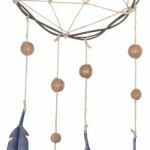 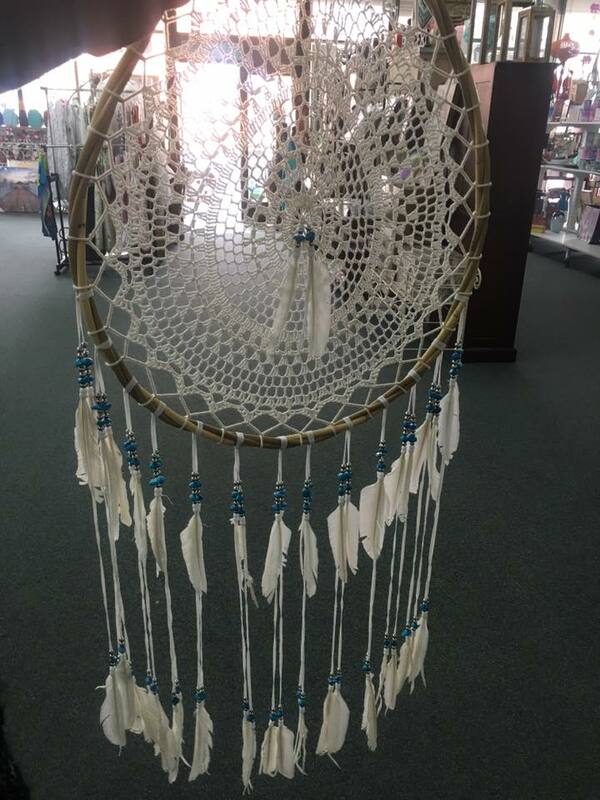 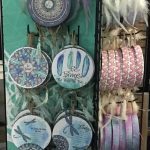 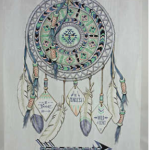 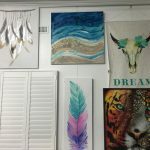 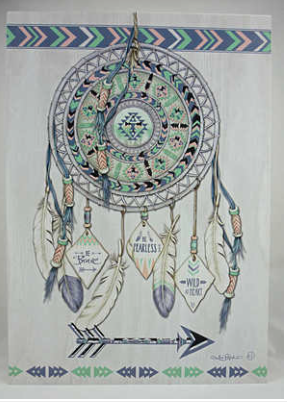 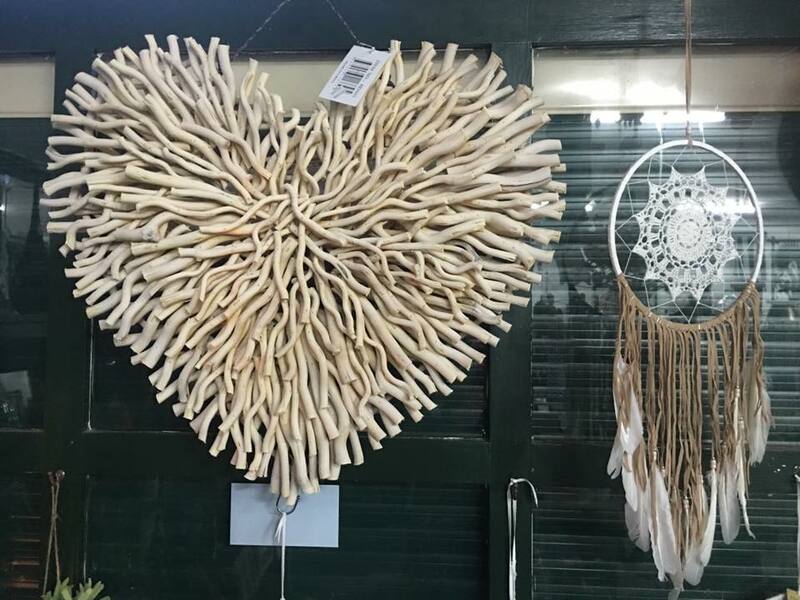 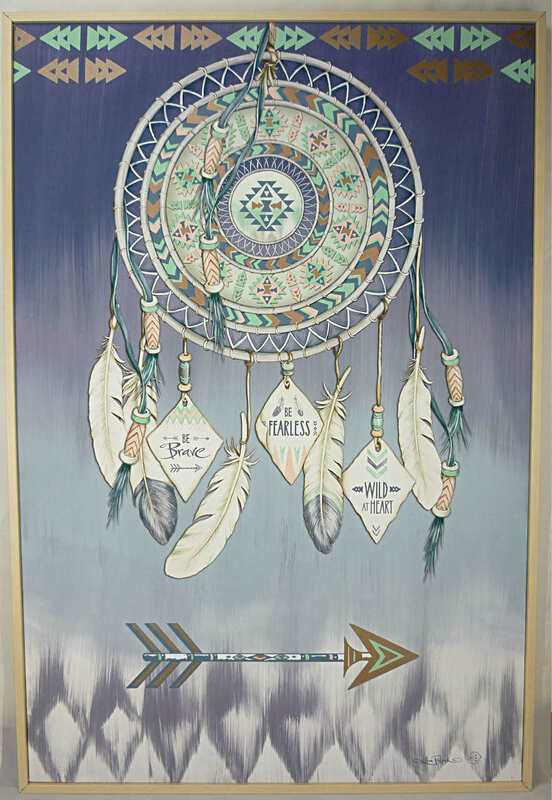 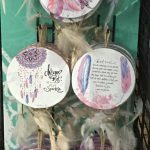 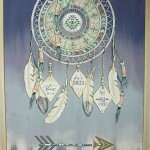 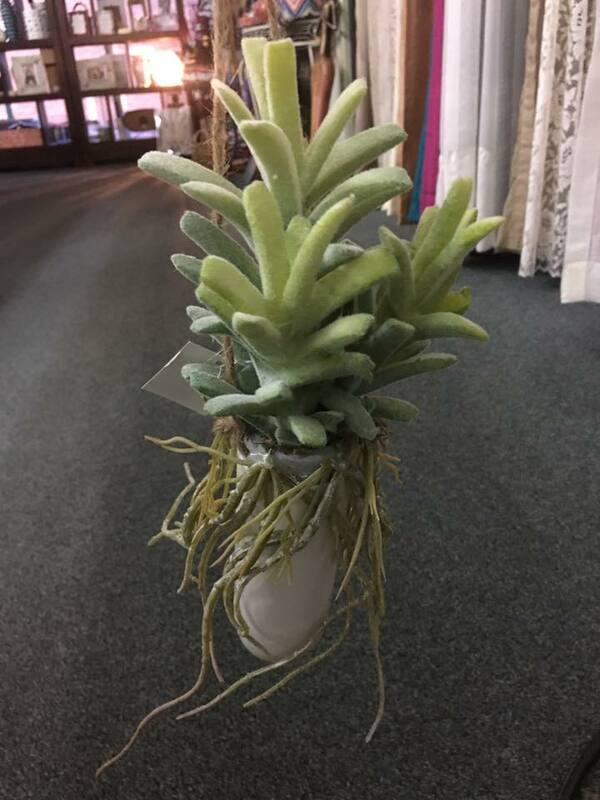 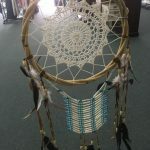 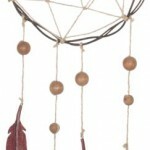 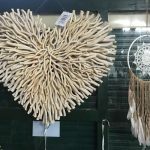 Giant dream catchers and charms to die for there are so many choices, one visit to our store is never enough. 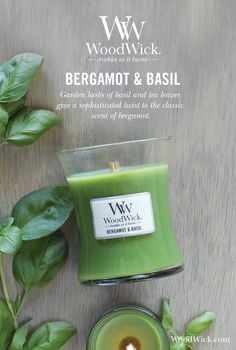 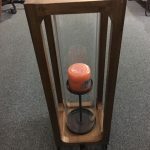 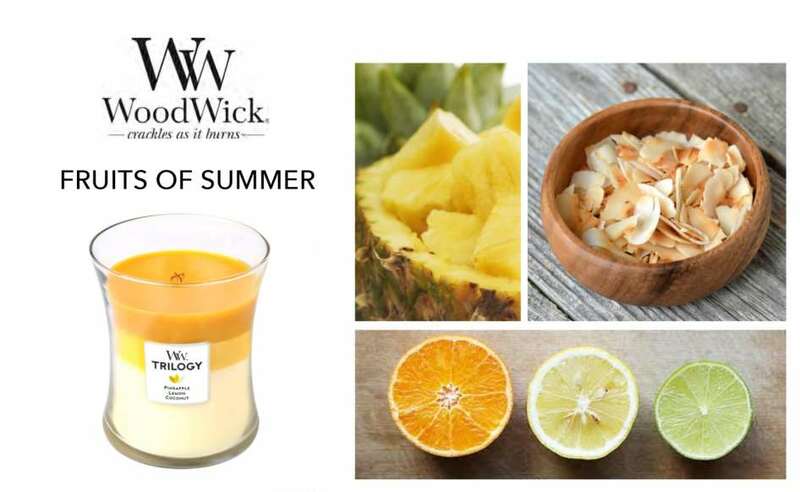 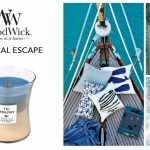 One of Our Most Popular Brands at the moment and if you have not already tried a Woodwick candle then you really dont know what your missing out on. 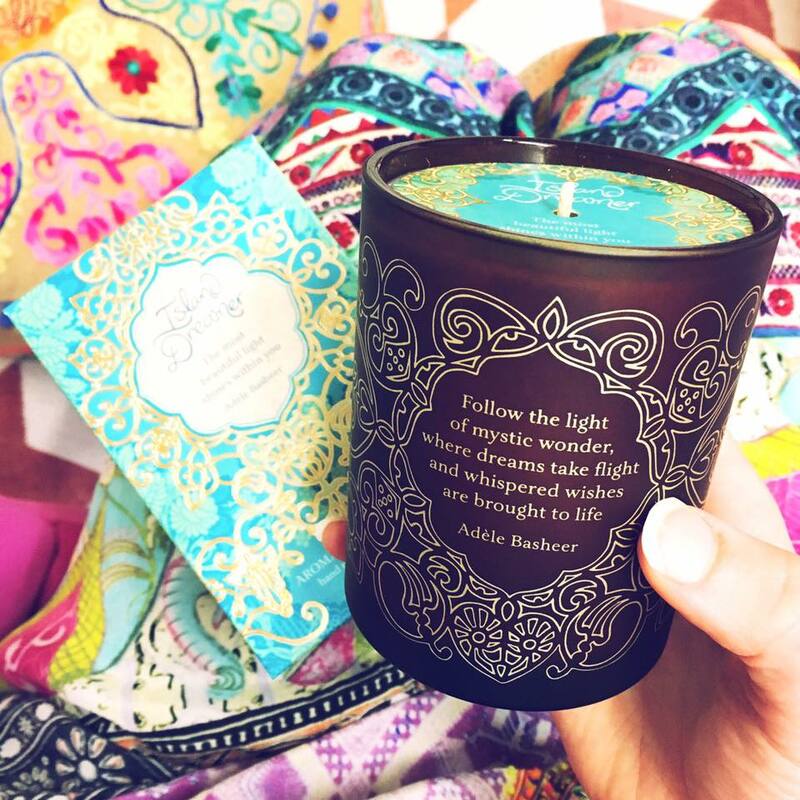 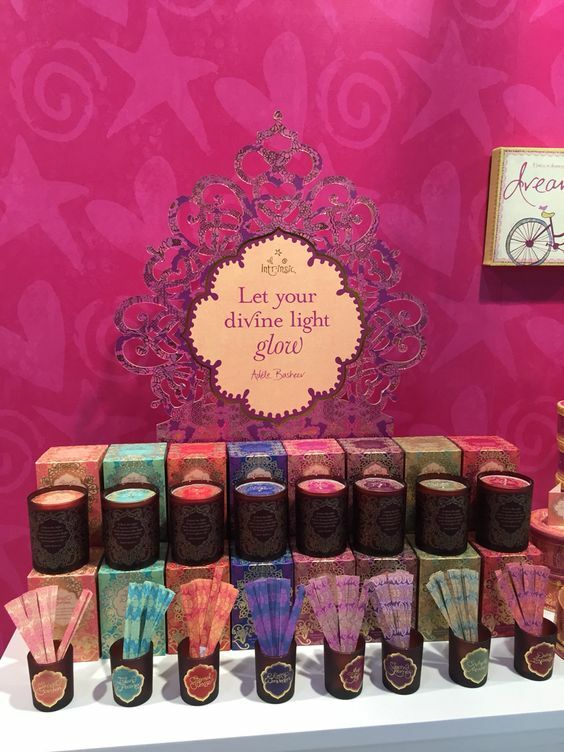 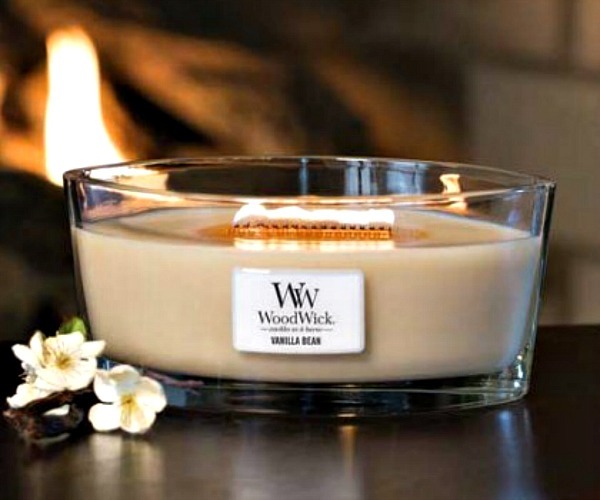 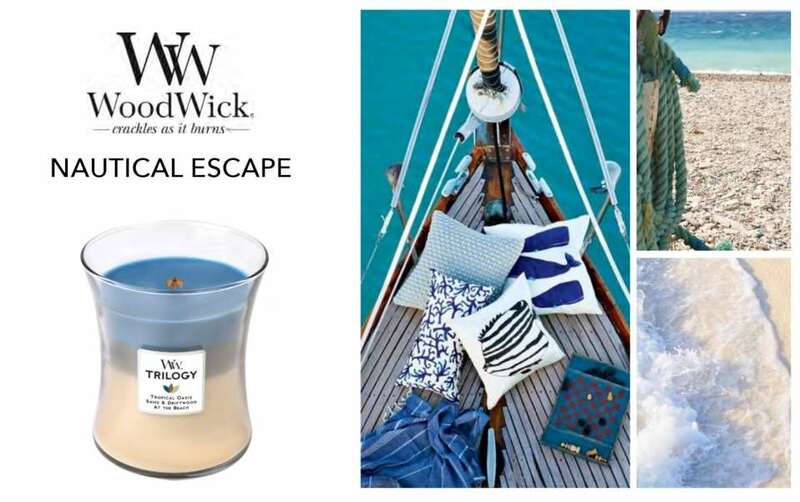 Experience the soothing sound, premium fragrance and clean burn of unique WoodWick® Candles. 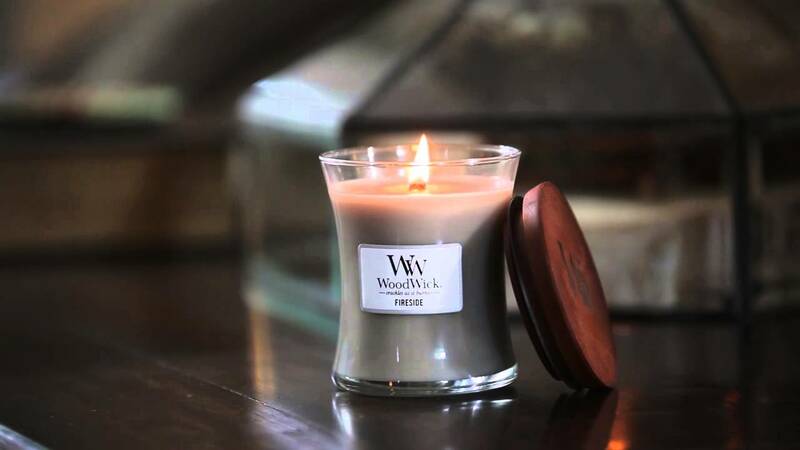 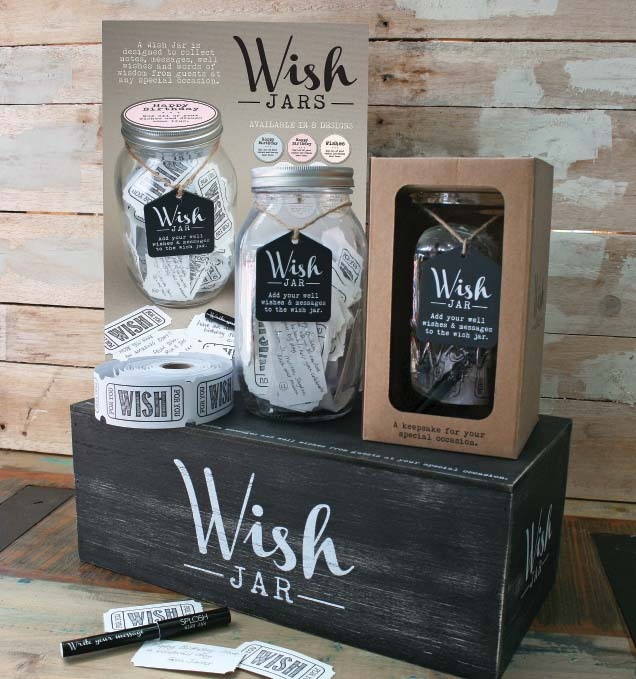 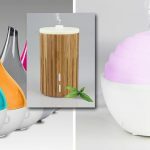 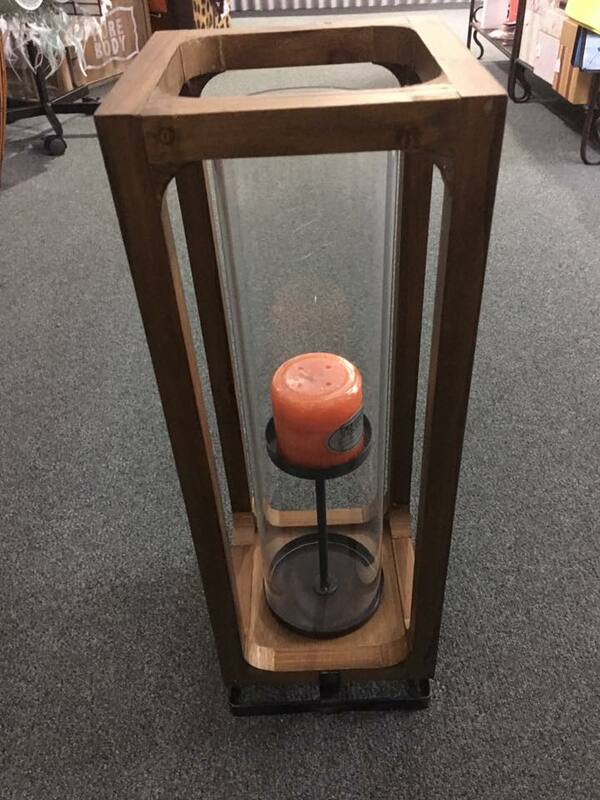 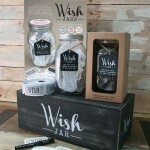 These unique candles feature a natural wooden wick that creates the soothing sound of a crackling fire as it burns. 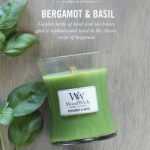 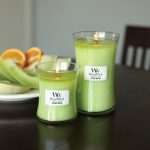 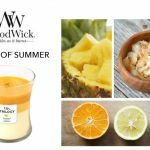 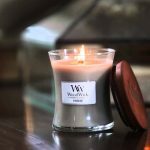 Using only a high quality soy wax blend and premium fragrance and oils, each WoodWick® Candle is carefully crafted by experienced candle makers passionate about creating the best candles possible. 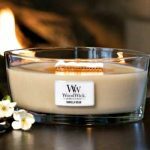 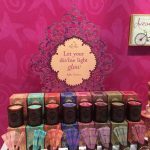 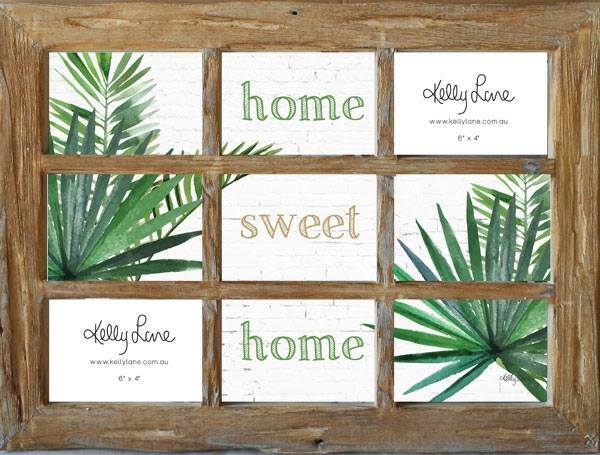 Join our free VIP membership club and receive a loyalty card, it works a little like a coffee card, for every purchase your receive a stamp and once your card is filled you receive a free candle. 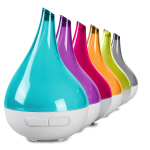 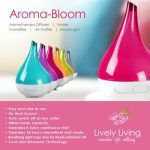 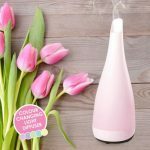 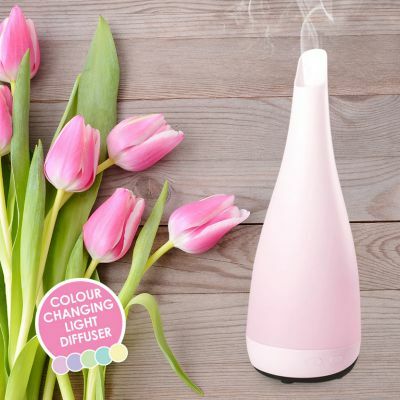 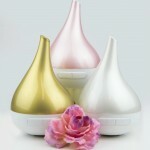 Our Beautiful range of Aroma Diffuser’s from Lively Living all offer five-in-one functionality and are BPA free. Our Beautiful range of Aroma Diffuser’s from Lively Living all offer five-in-one functionality and are BPA free. The functions are Aroma Diffuser/vaporiser, Ioniser, Air Purifier, Humidifier and night light. 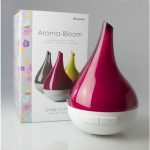 The Aroma Blooms can run from 4 hours to 18 hours depending on the setting you select. The Aroma Joy has a smaller water chaimber so it has a maximum run time of 4 hours. 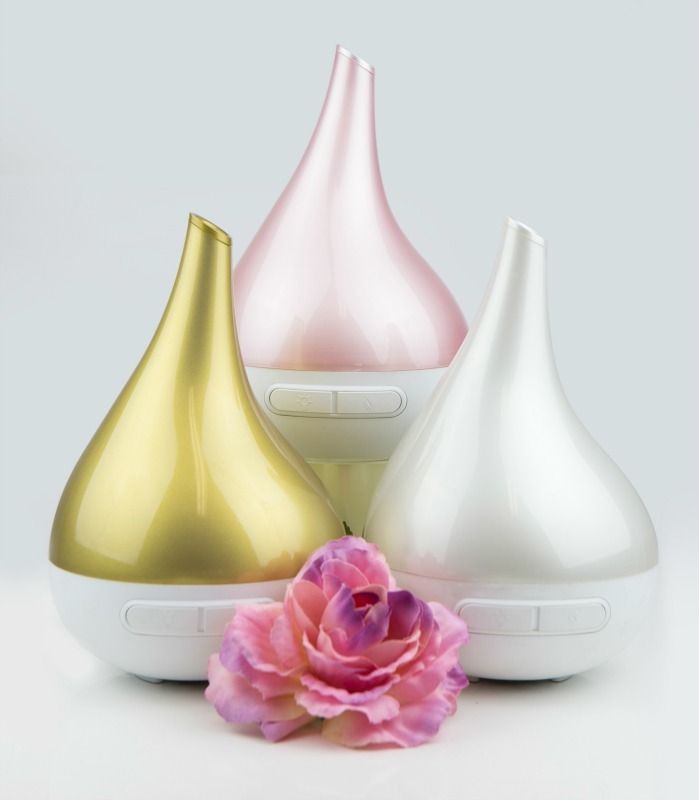 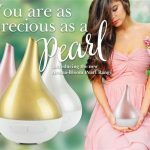 Both the Aroma Bloom and Joy have the option of running the unit with or with out the light and the Joy you can even select a particular colour for it to stay on. 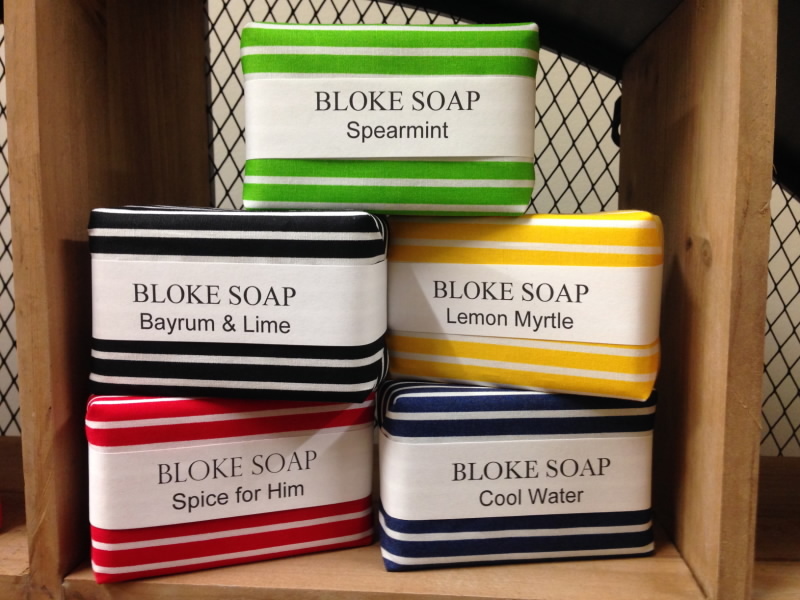 Buckley & Phillips soaps are 100% vegetable derived, triple-milled and come in a classic curved shape to perfectly fit in the hand. 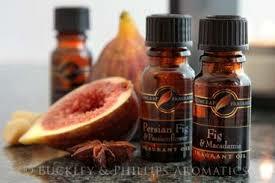 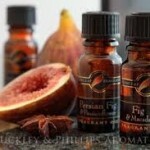 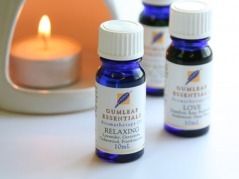 Choose from our range of 18 delightful scents with added herbal extracts to nourish and care for the skin. 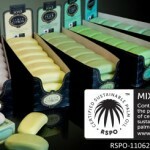 Our vegetable soaps are Sulphate & Paraben Free. 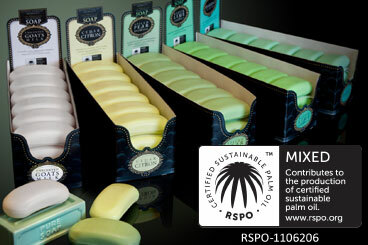 Buckley & Phillips Aromatics, in co-operation with its suppliers, contributes to the production of RSPO-certified Sustainable Palm Oil. 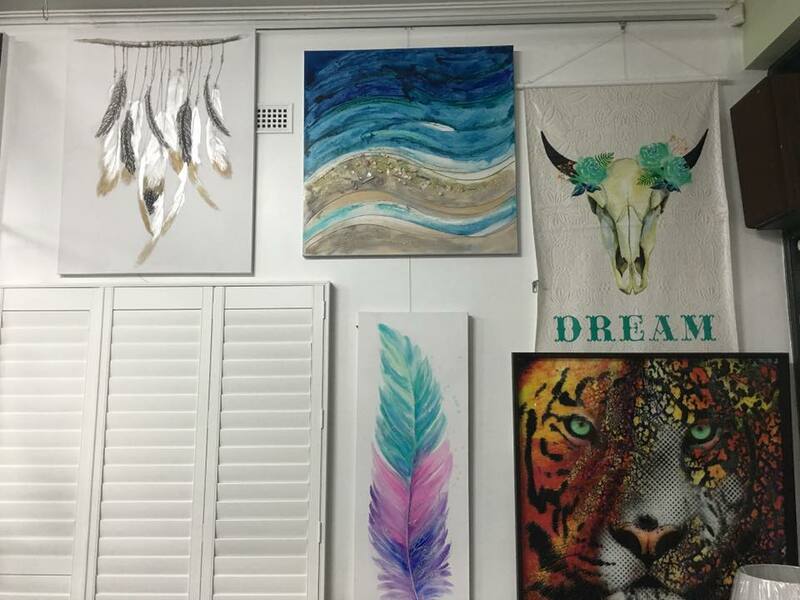 Intrinsic is proudly a local South Australian based company. 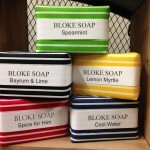 Intrinsic is proudly a local South Australian based company. 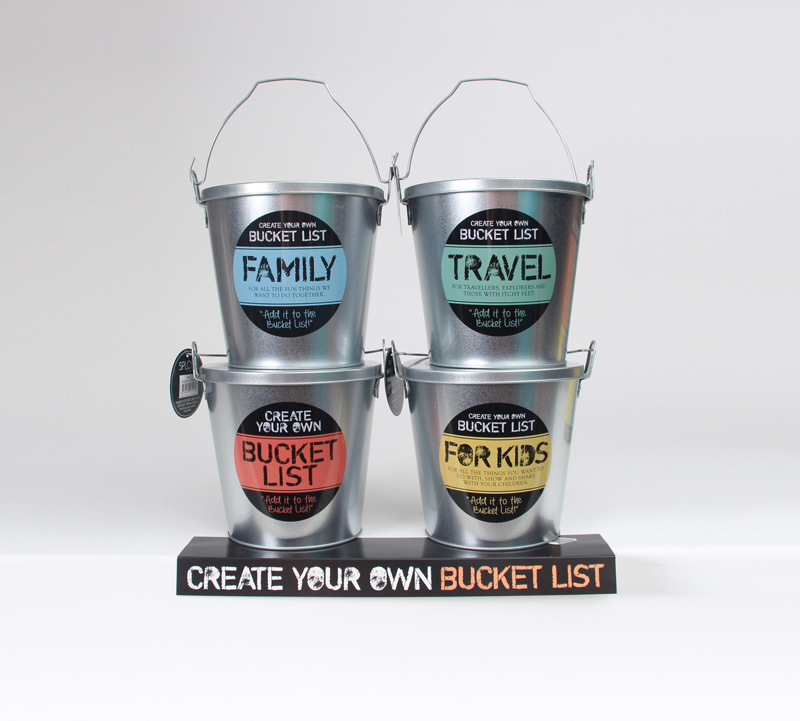 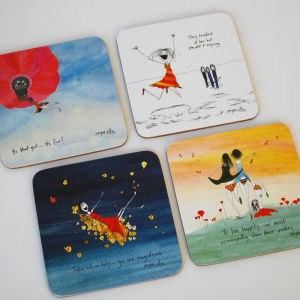 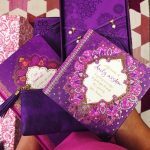 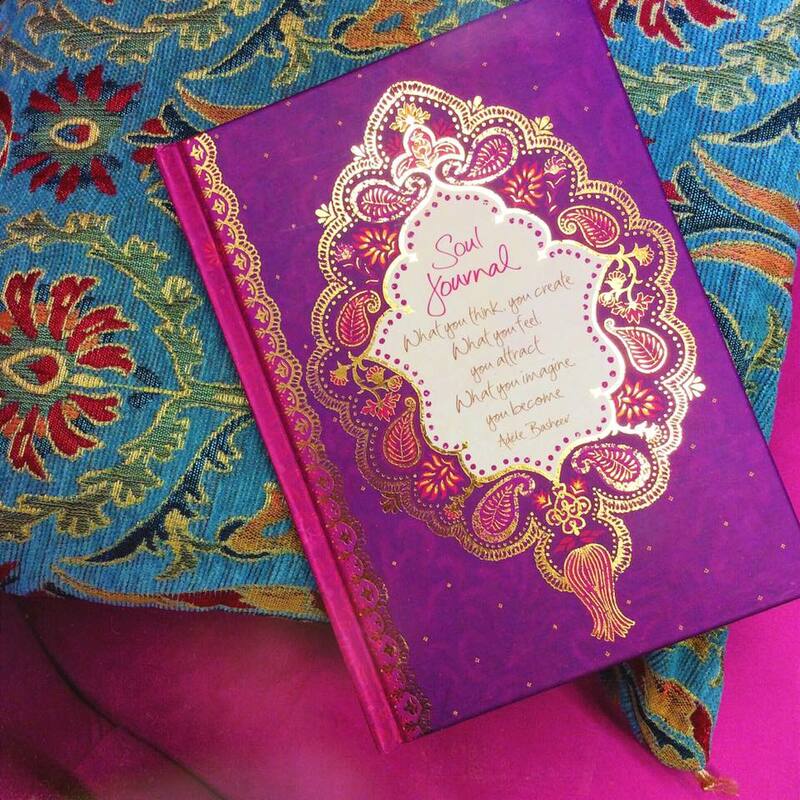 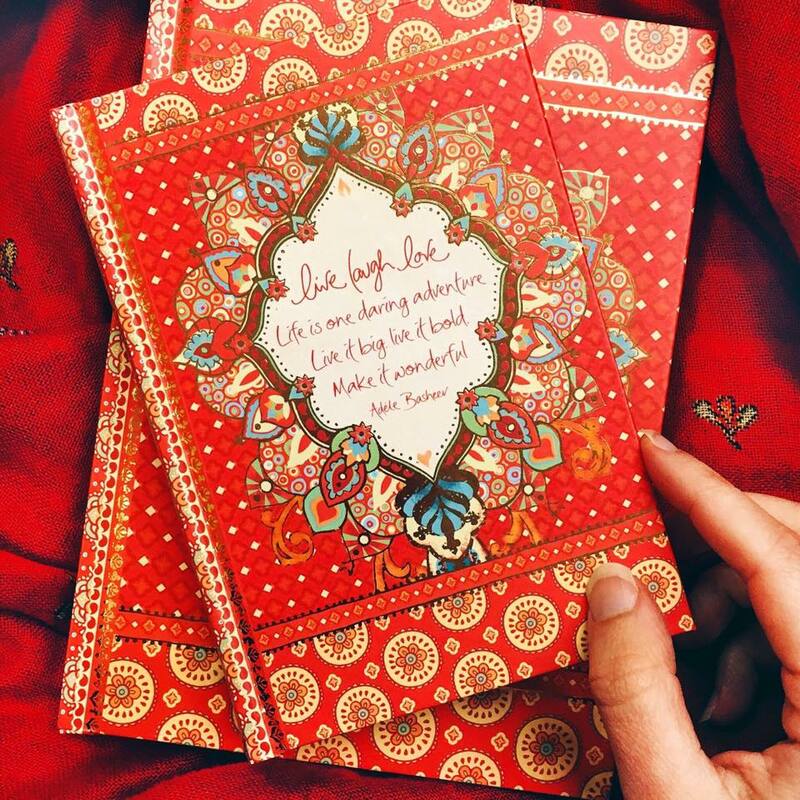 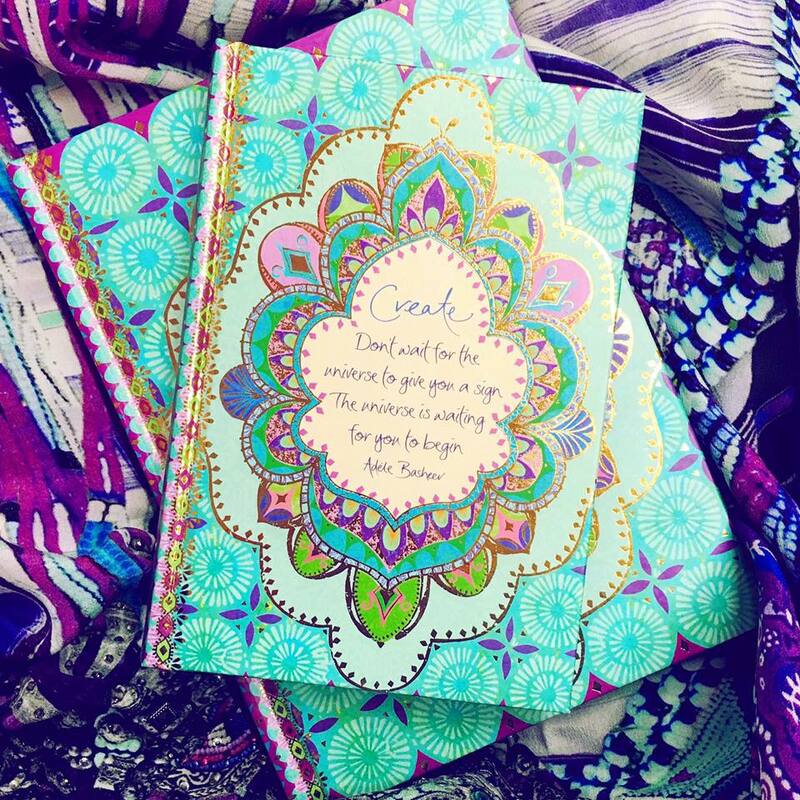 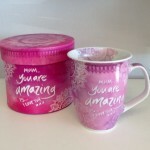 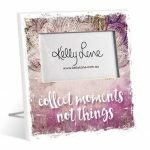 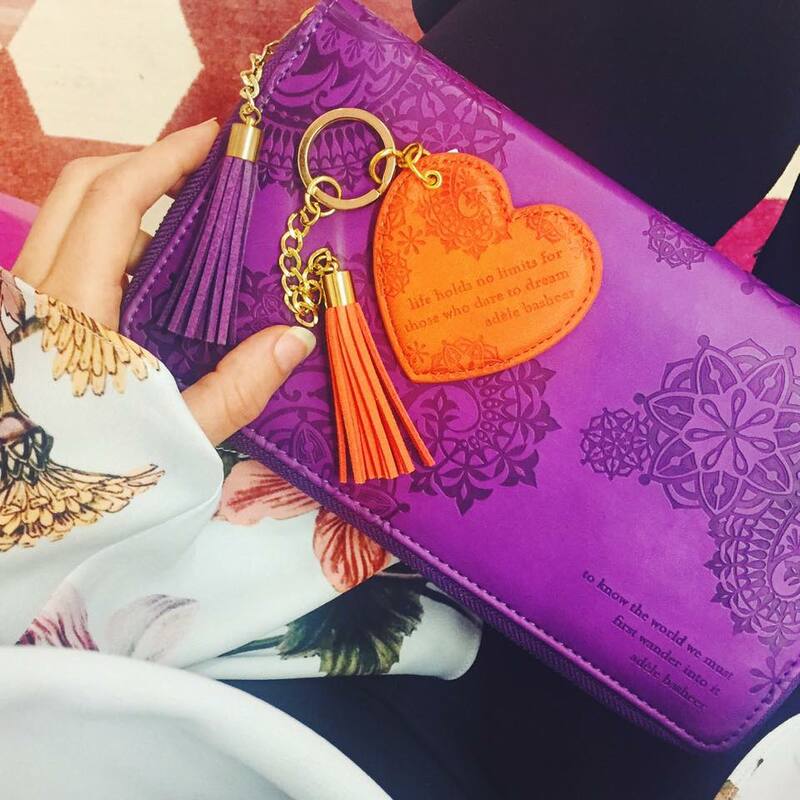 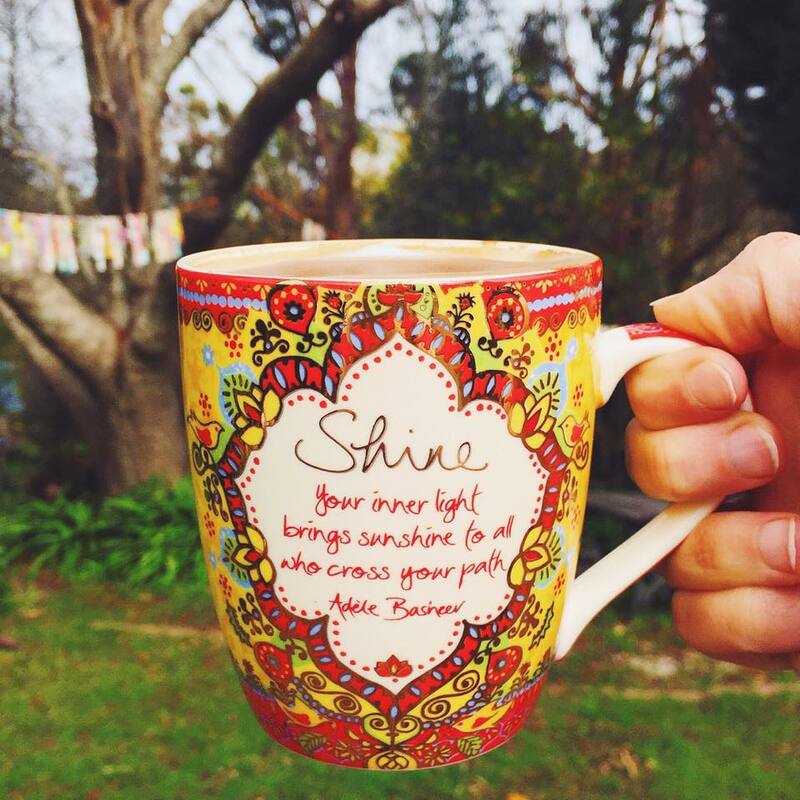 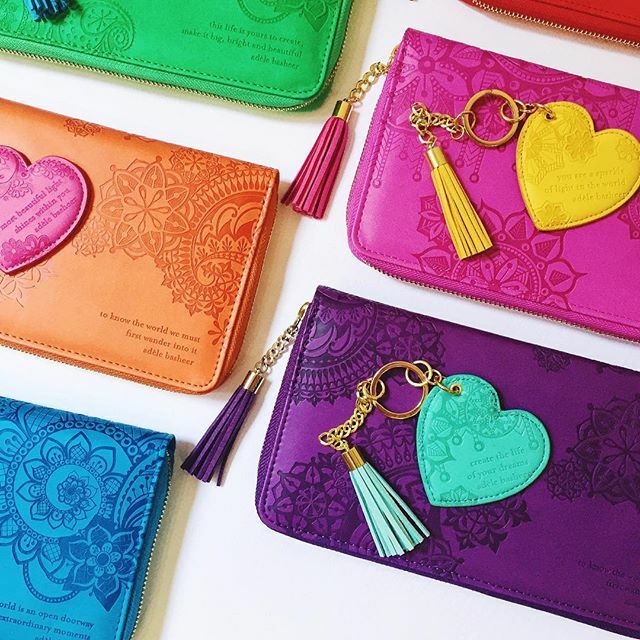 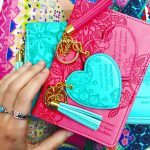 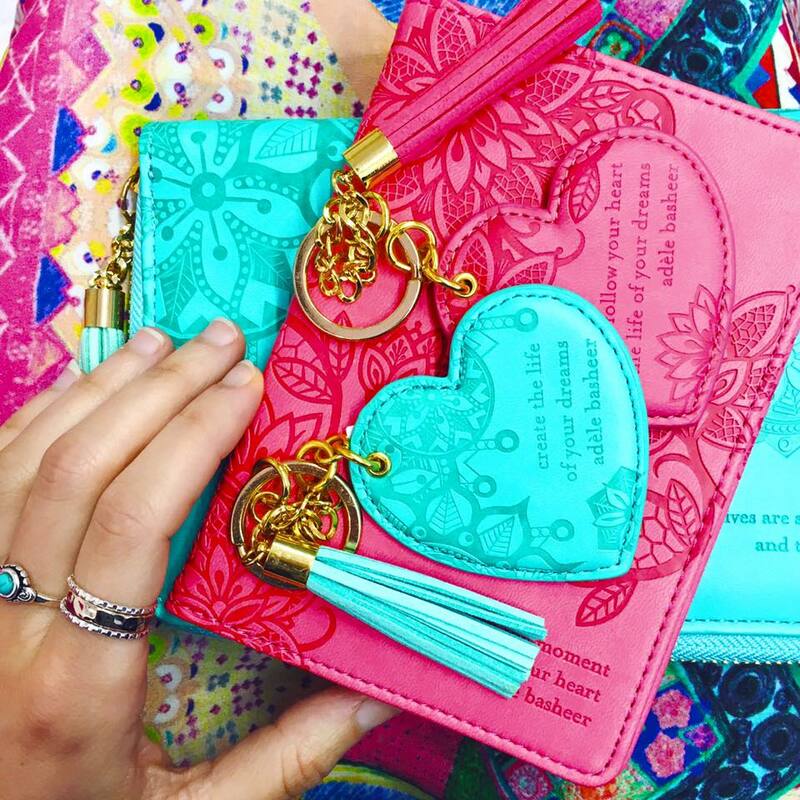 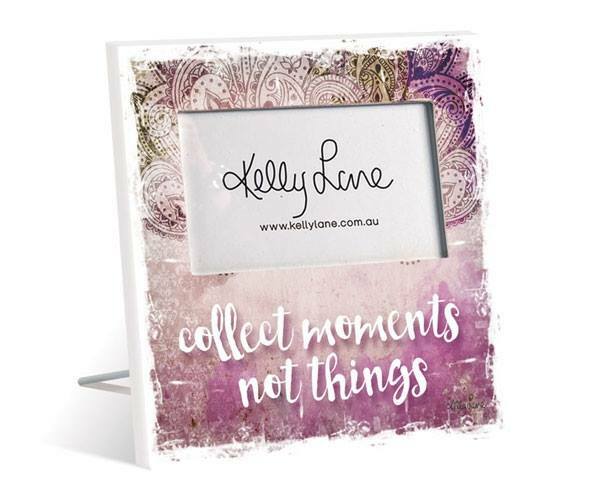 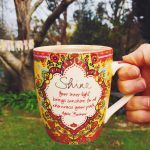 Adele & Jamie Basheer shared a simple vision to make a positive difference in the world – to touch people’s hearts, inspire and create joy, and they have done this with this amazing range of stationary, coffee mugs, luggage tags, travel clutches and lots more. 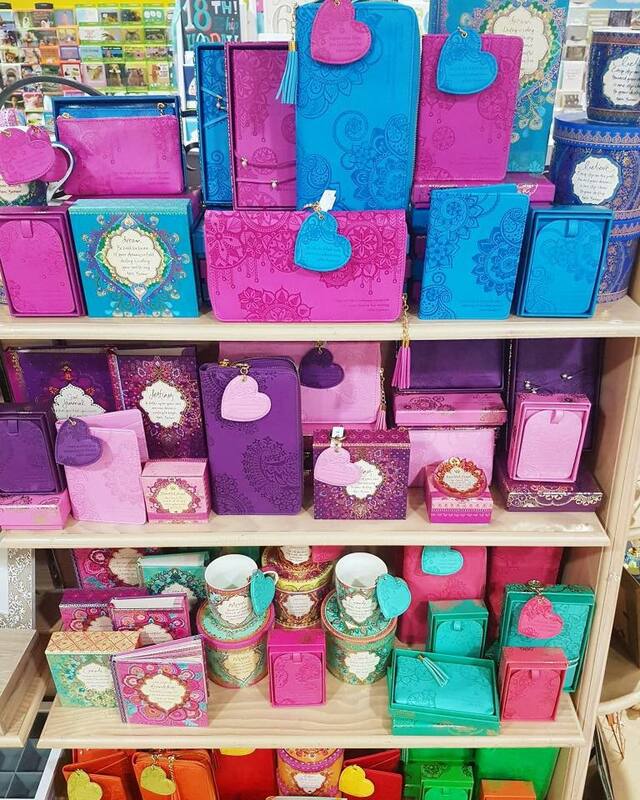 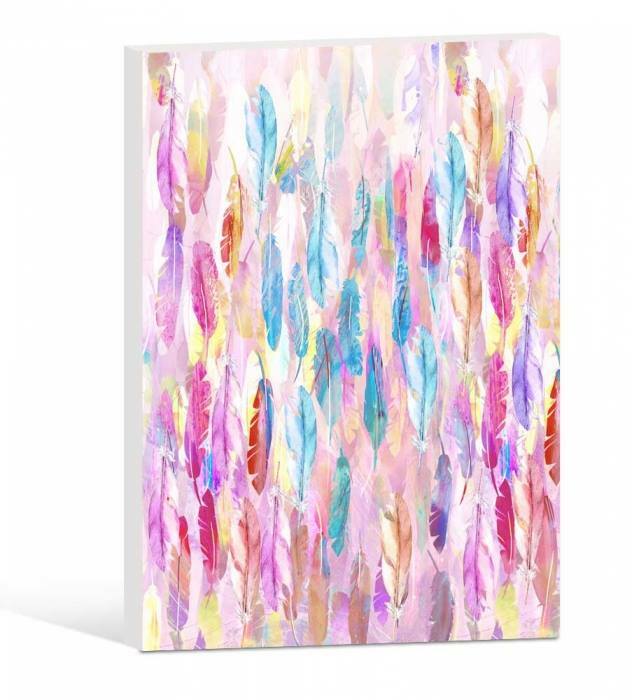 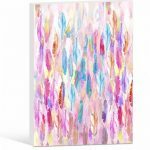 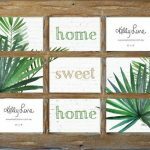 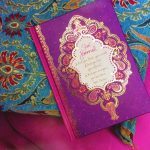 The colours of this entire range will stimulate your scenes and your soul and we know you will love them as much as we do. 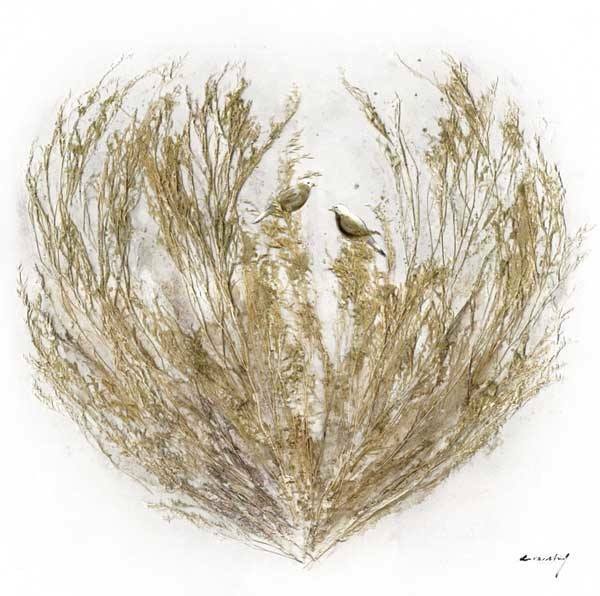 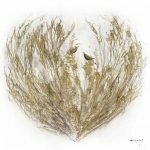 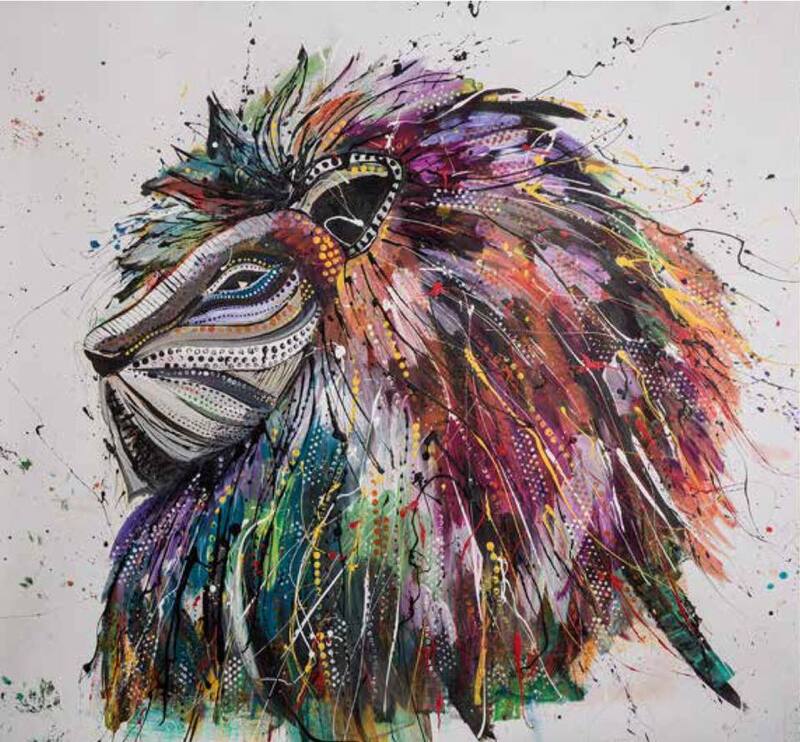 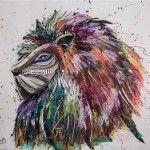 Jacqui Pierce, an Australian visual artist specializing in unique hand coloured etchings. 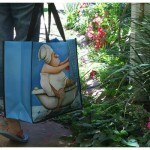 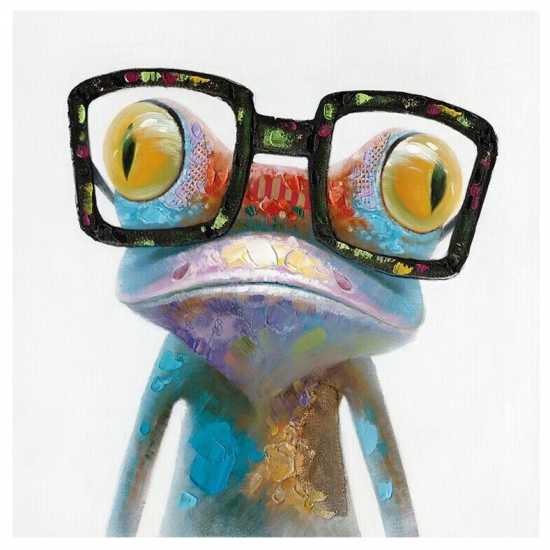 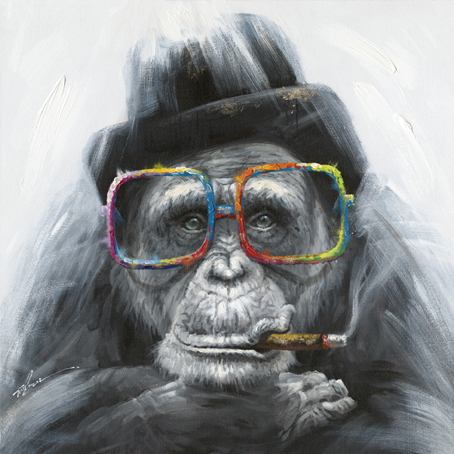 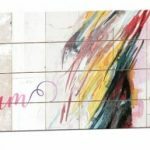 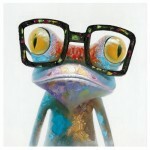 Sue Janson has amused art lovers across the globe with her quintessentially humorous Australian art. 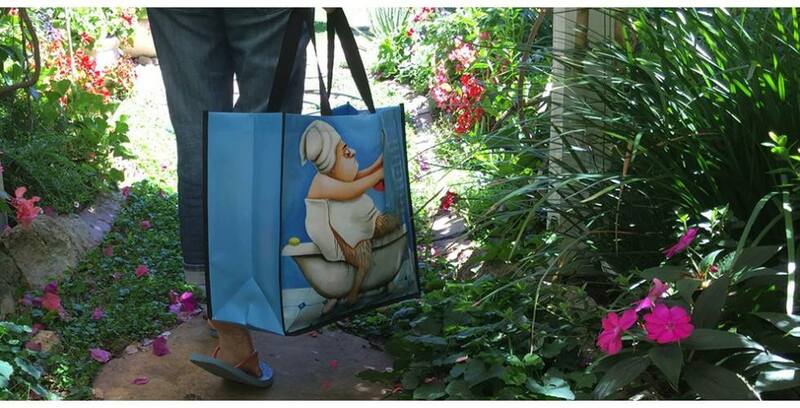 Sue Janson has amused art lovers across the globe with her quintessentially humorous Australian art. 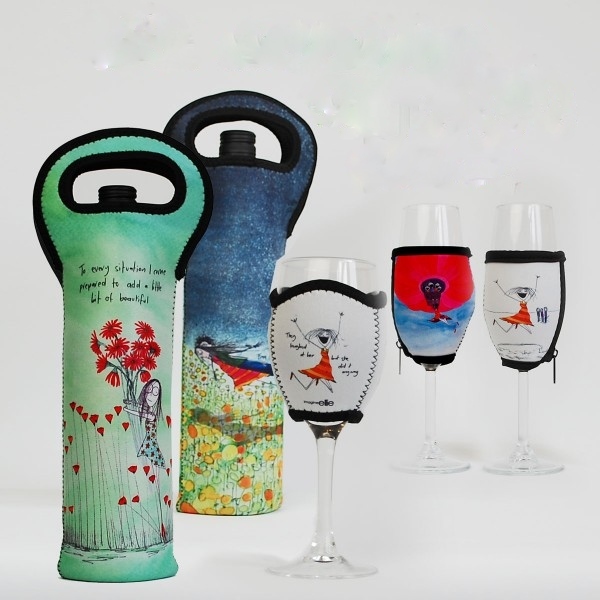 Poking fun at a range of typical Aussie characters and personality types, Sue has become a renowned Australian female artist and designer with an extensive collection that is highly sought after in Australia, New Zealand and the United States. 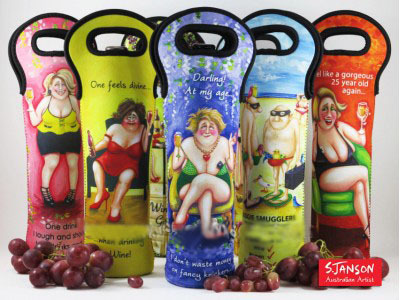 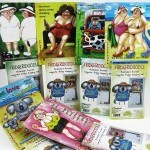 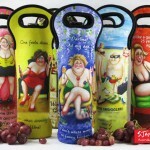 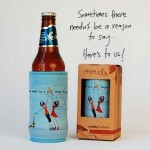 From Stubbie Holders to Snot boxes, note pads, magnets, wine coolers and plenty of laughs for everyone. 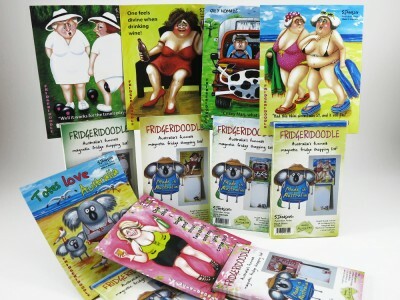 I challenge any one to just stop at purchasing one piece, have fun and laugh out loud. 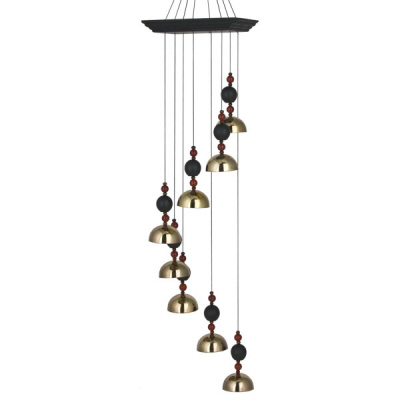 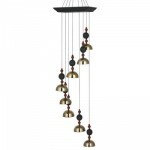 Mayfiled lamps have a huge range of lamps and decorative items available, they also have pendant shades POA and Lamp shades POA. 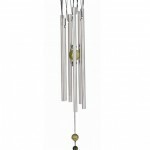 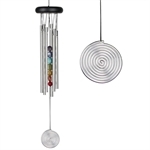 The soothing tones of these beautiful wind chimes have a wonderful calming effect on our senses and are thought by some to relieve stress. 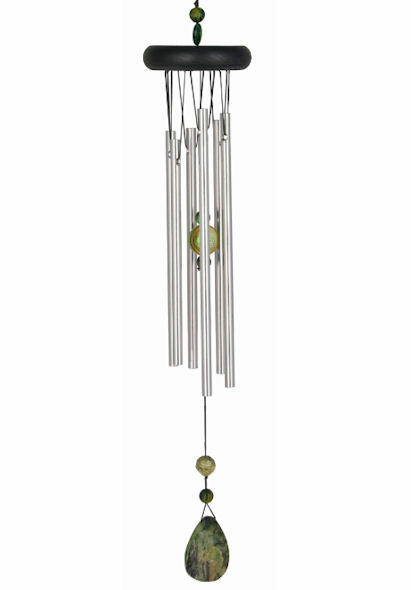 The soothing tones of these beautiful wind chimes have a wonderful calming effect on our senses and are thought by some to relieve stress. 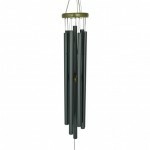 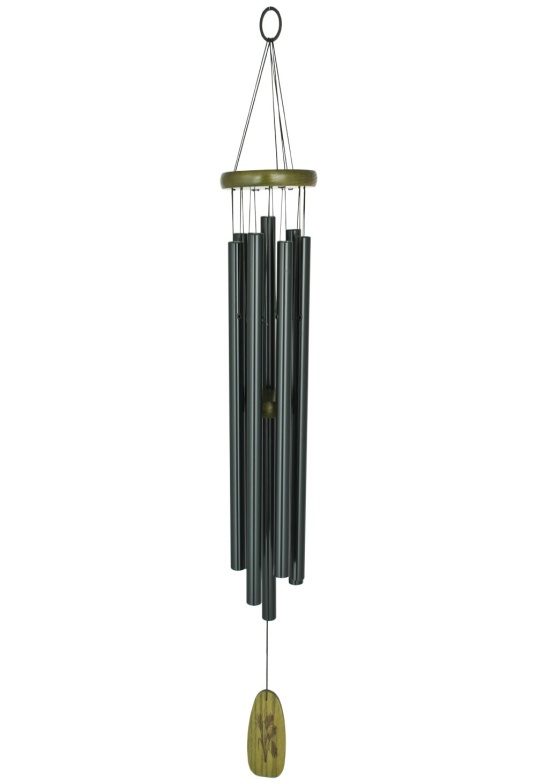 Woodstock Chimes are precision tuned, created by professional musician and instrument designer Garry Kvistad, creating enduring harmonies in the slightest breeze. 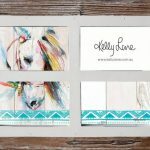 Many designs to choose from. 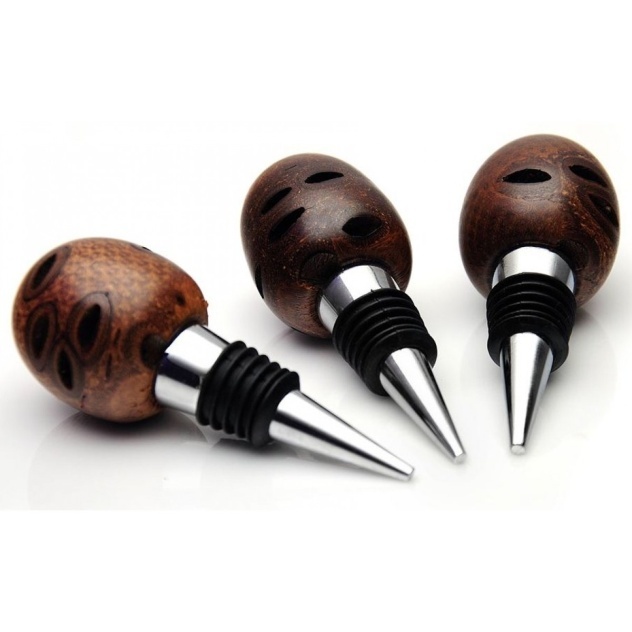 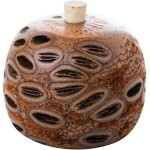 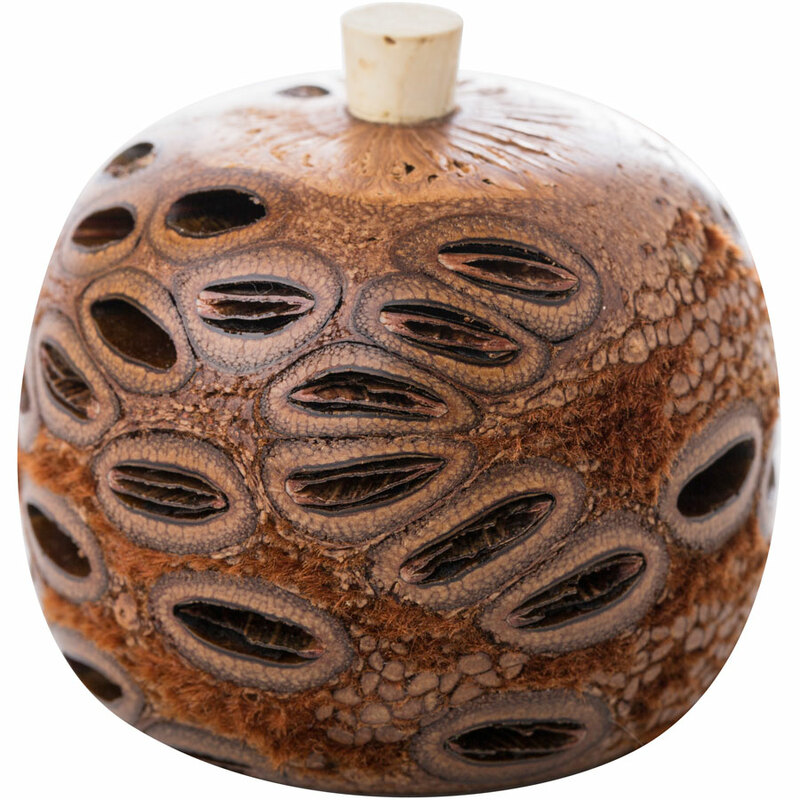 These natural beautiful gifts are Handcrafted by Tony Hansen a skilled traditional wood turner. 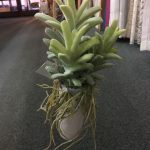 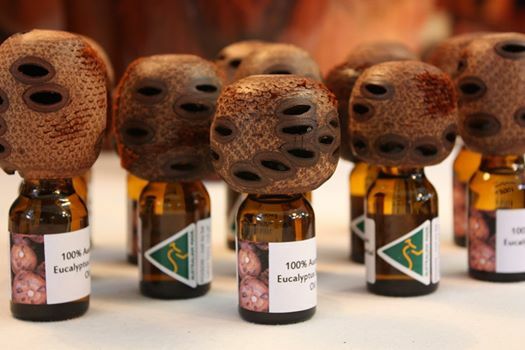 The Banksia is particularly porous the pods slowly disperse aroma oils, they are great for your draws, next to your bed, or wherever you wish to have a nice natural fresh smell. 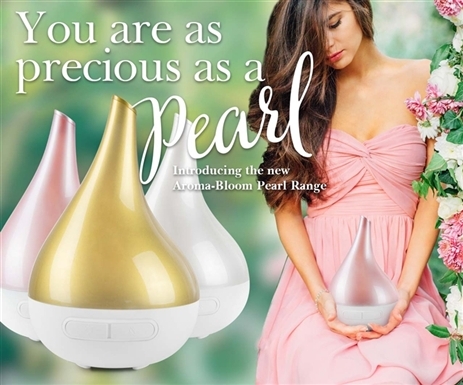 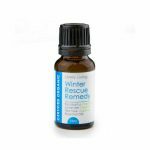 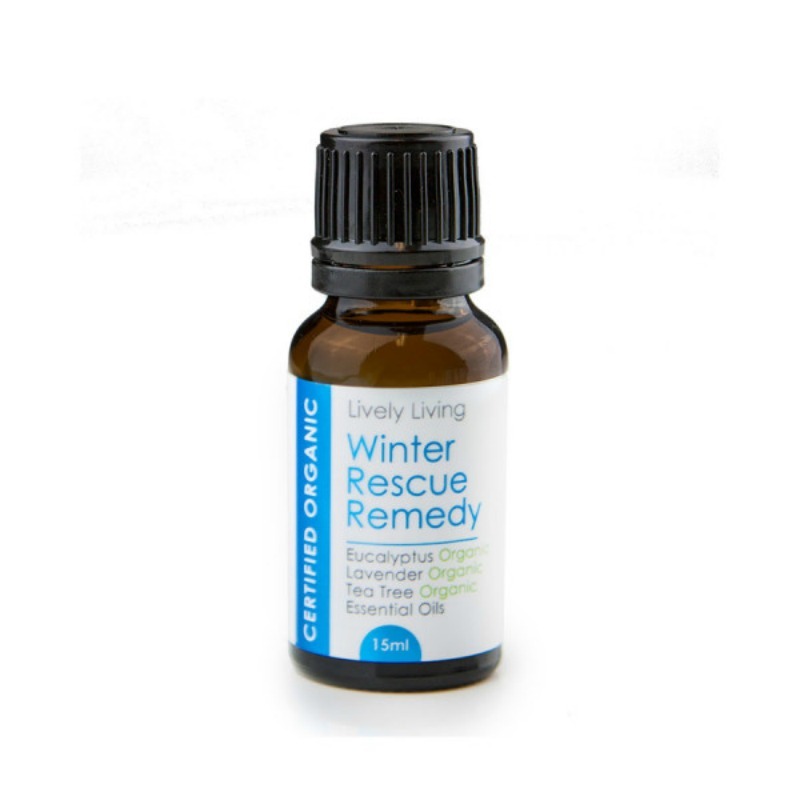 You can use any essential oil but our personal favorite with this natural product is the Australian Eucalyptus oil, fill the pod with your choice. 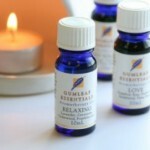 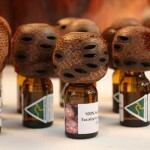 The banksia will soak up the oil and fragrance your room for weeks! 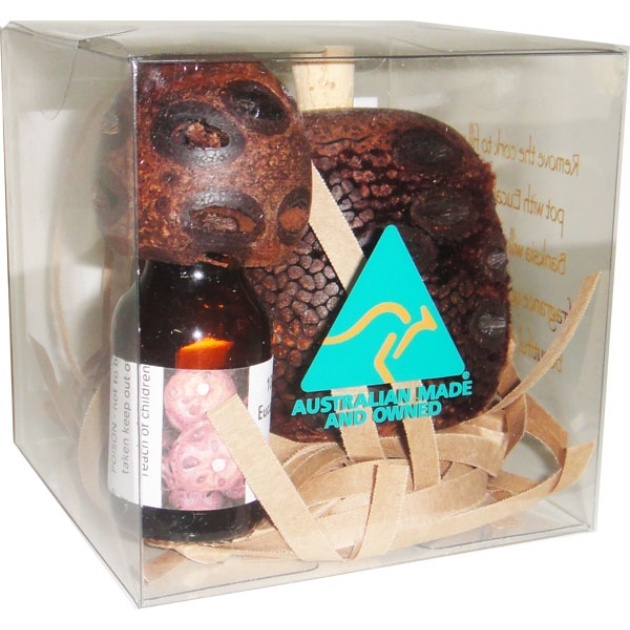 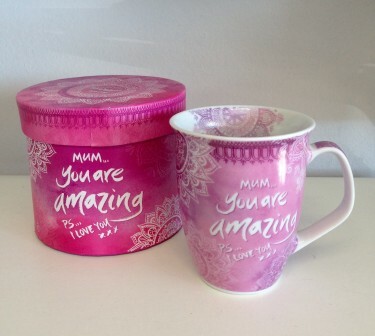 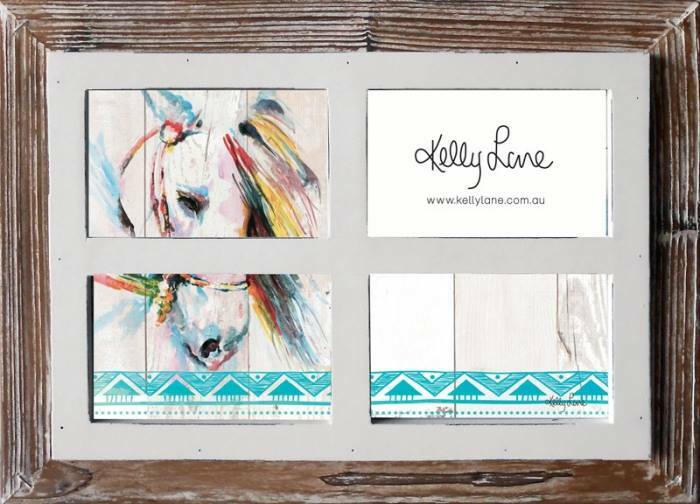 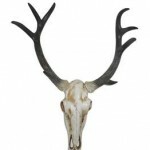 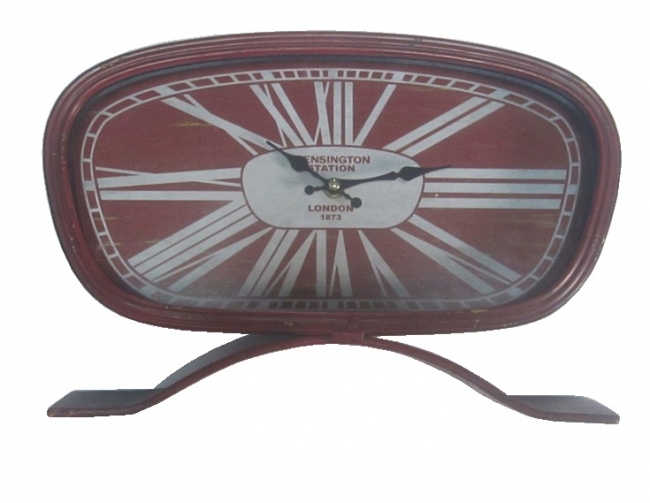 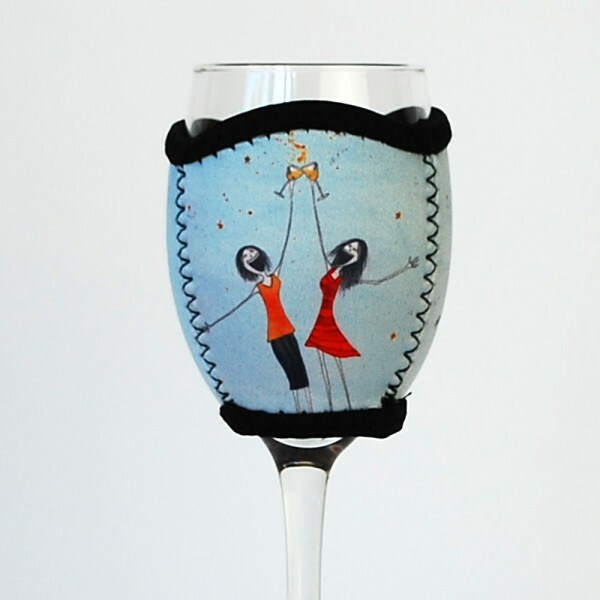 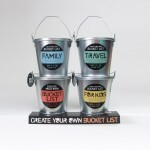 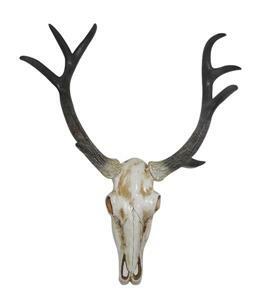 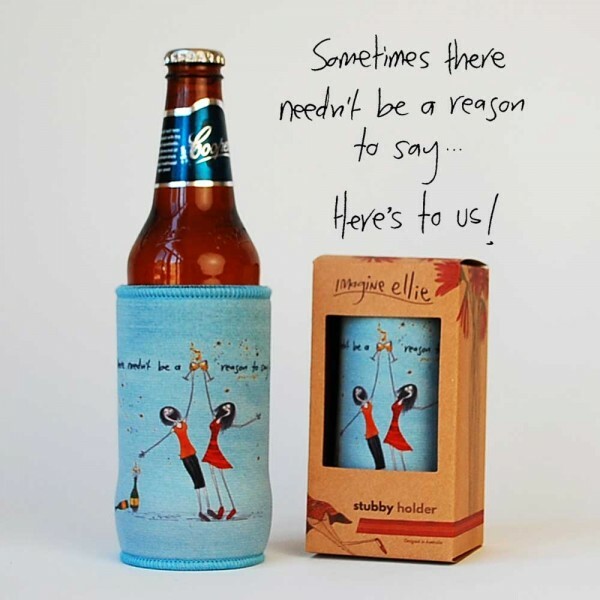 Sold in gift packs or individual and safe to send overseas for that iconic Australian gift.